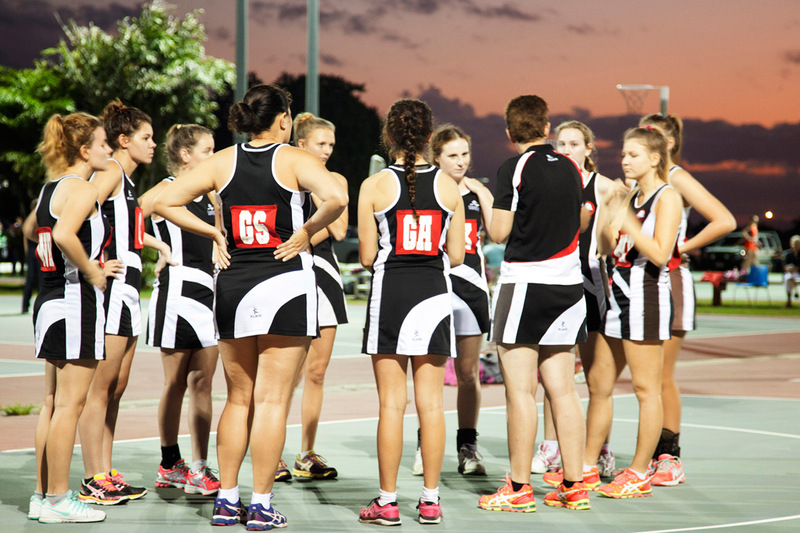 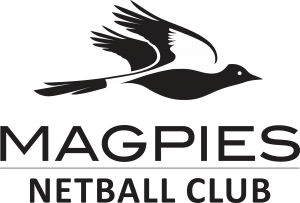 Magpies Netball Club has been affiliated with Magpies Sporting Club since 1995. 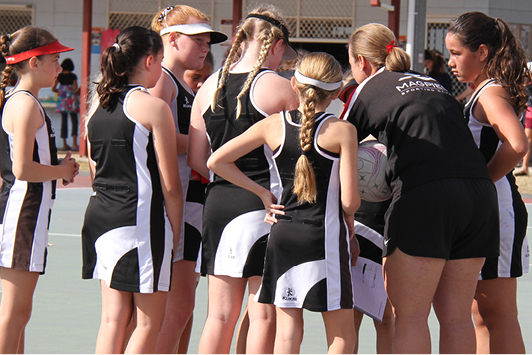 Vicki Dunbar and Teresa Dreghorn were looking to create a new netball club and approached a few places. 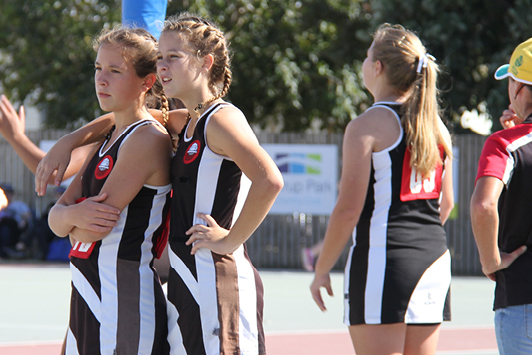 Steve Jackson was working as the Sports Coordinator at the time and he took the time to sit with Vicki and Teresa to work out how Magpies Sporting Club could incorporate netball into their family. 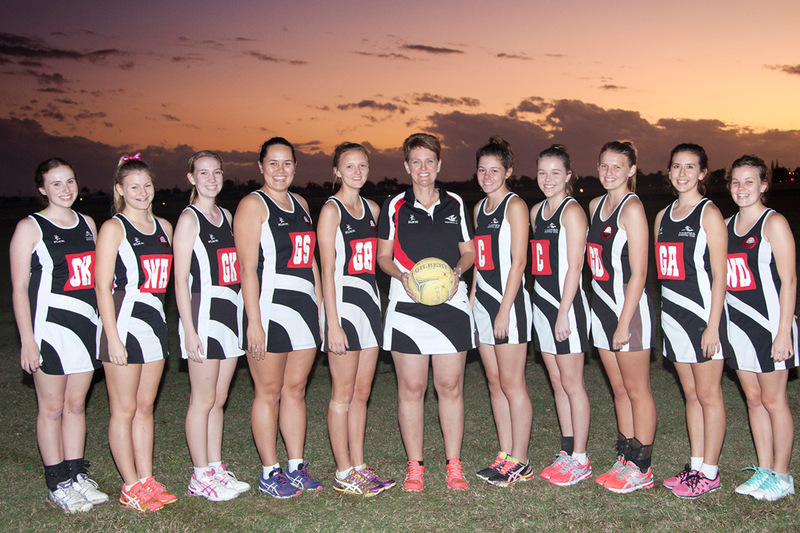 Nearly 25 years later Magpies Netball Club is still a proud affiliate of Magpies Sporting Club.